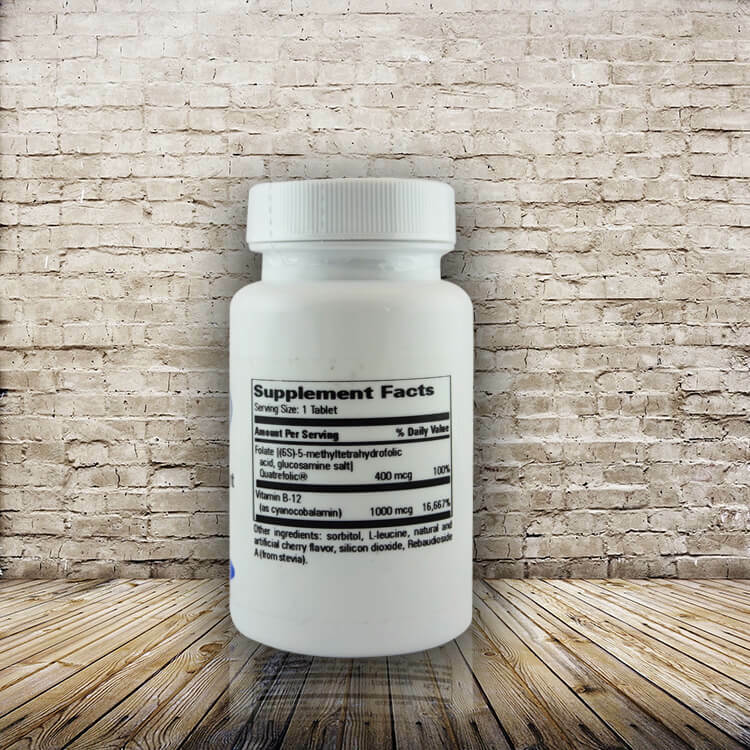 VITAMIN B12 AND FOLATE SUPPLEMENT Suggested Use: One tablet daily, or as directed by a physician. Chew or dissolve in mount before swallowing or swallow whole. How Supplied: Bottles of 60 tablets. Cobalt is an alkaline-forming and somewhat toxic element. It is widely distributed in foods. 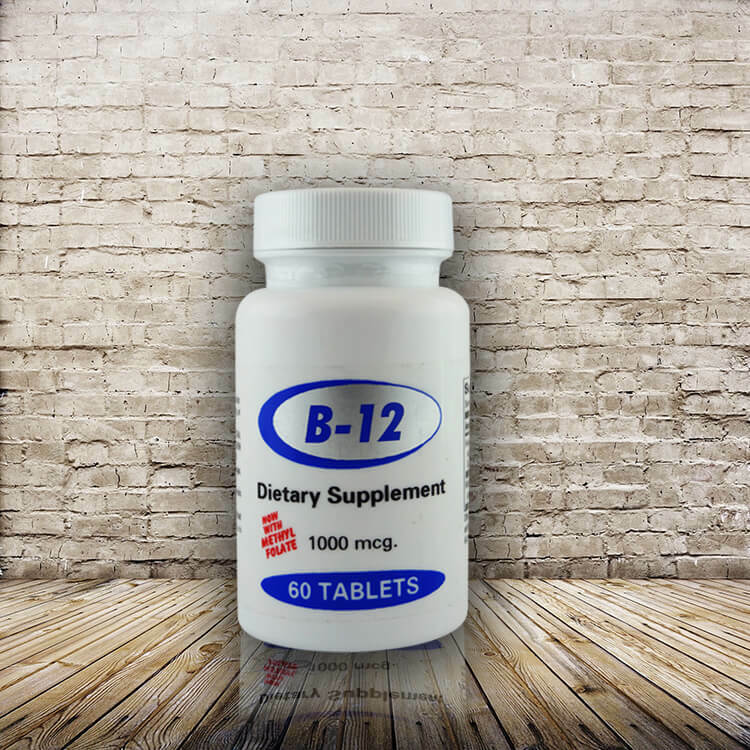 It is required for the formation of vitamin B12, also called cyanocobalamin or methylcobalamin. Use in industry. Cobalt is used a lot in industry in the manufacture of hardened steel and other hard metal alloys. The main deficiency symptom is pernicious anemia, a megaloblastic anemia that causes central nervous system damage. Other possible deficiency symptoms are glossitis (inflammation of the tongue), and sprue, a digestive disturbance. This can occur due to occupational exposure to cobalt. However, a more insidious source are mental-on-metal hip replacements and some knee replacements. These contain cobalt and chromium. The metal rubs against metal, and particles of cobalt flake off and go into the body. It can be quite serious, and the makers of some hip replacements have been sued for this problem. Hair useful to assess cobalt status. Hair mineral analysis has some value to assess the level of cobalt in the body. No test can detect all the cobalt – or other minerals – in the body. Ideals. I use an ideal cobalt level of 0.001 mg%. 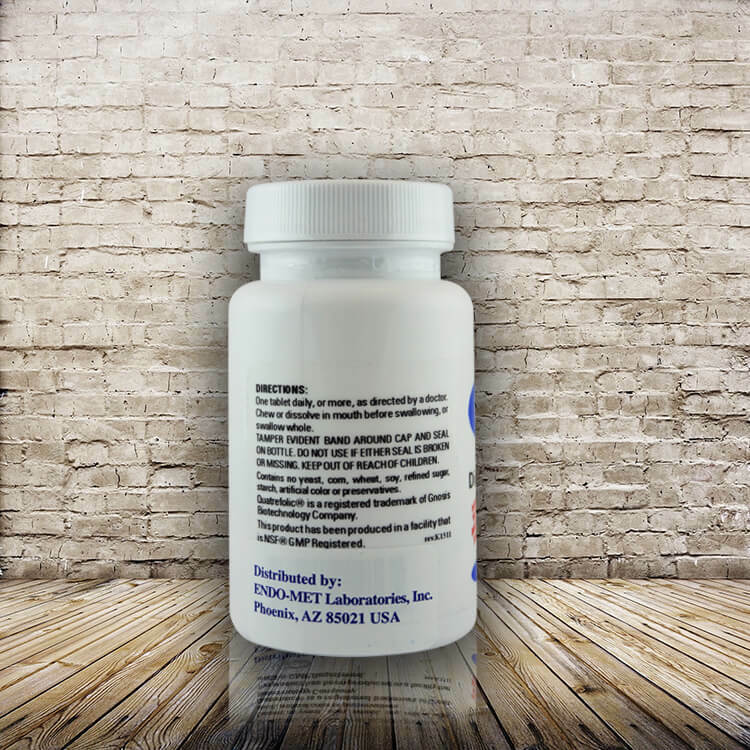 A hair cobalt level above about 0.003 mg% or about 0.03 ppm is associated with some cobalt toxicity, usually from taking a lot of vitamin B12. An important “amigo” element. Cobalt can be one of the ‘amigos’. These are elements that can become oxides and irritants to the body when they are in a toxic form.